PHOENIX, ARIZ. – Marcus & Millichap (NYSE: MMI), a leading commercial real estate investment services firm with offices throughout the United States and Canada, today announced the sale of Salad & Go – 20 Year Ground Lease, a 677-square foot net-leased property located in Phoenix, AZ, according to Ryan Sarbinoff, regional manager of the firm’s Phoenix office. The asset sold for $1,335,000. Chris Lind, Jamie Medress, and Mark Ruble, investment specialists in Marcus & Millichap’s Phoenix office, had the exclusive listing to market the property on behalf of the seller, a limited liability company. The buyer, a limited liability company, was secured and represented by Drew Isaac, an investment specialist in Marcus & Millichap’s Denver office. The property sold ahead of construction completion. 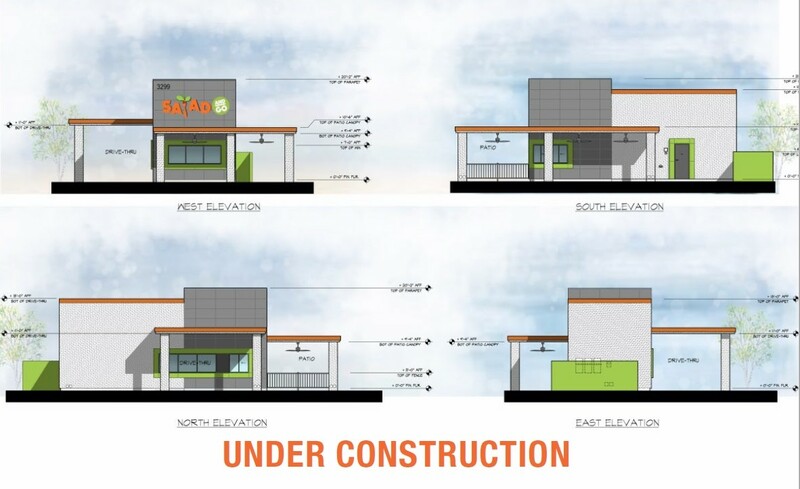 Salad & Go – 20 Year Ground Lease is located at 21050 N Cave Creek Rd in Phoenix, AZ.